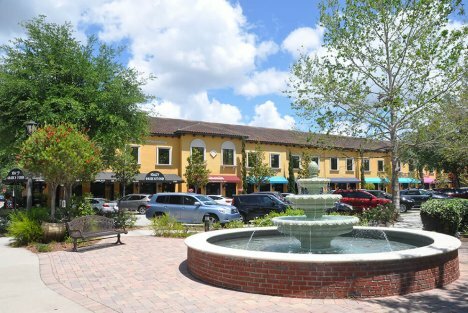 Our Lake Mary location is nestled within a beautiful plaza on Lakeview Avenue in Lake Mary, FL. Right off Lake Mary Boulevard, it is just minutes from I-4 and 417. We are located above Shades Salon and Tres Jolie Medical Spa. Take the elevator in the center of the building to the second floor. When you exit the elevator, we are on the right.